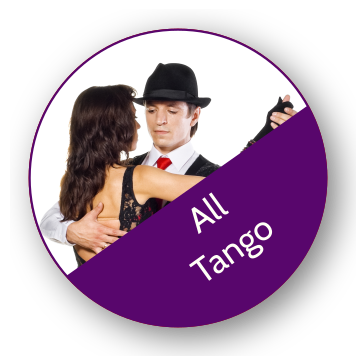 This monthly subscription lets you attend all Tuesday and Wednesday Tango classes, saving you up to £35 / month. 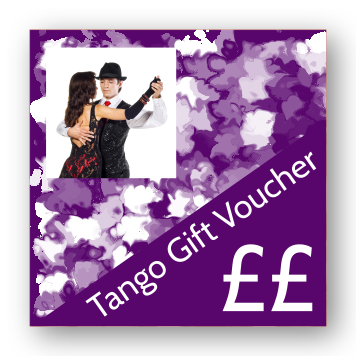 This monthly subscription lets you attend all Tuesday and Wednesday Tango classes, saving you up to £35 / month. A further supplement is payable on guest teacher nights. When you check-out, you may conveniently pay by credit card, but if you choose the “Direct Bank Transfer” payment option please use the information displayed to set up a standing order payable to TLC for the 1st of the month. The subscription is only in your name and cannot be transferred to another dancer. Payments are taken on the 1st of the month and will be valid for that month’s dancing (i.e. in advance). There are no part-month payments or refunds. Should you wish to cancel you must do so at least 1 week prior to the end of the month. 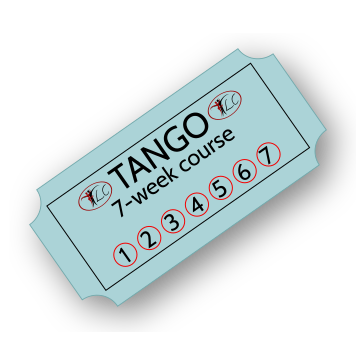 Tango subscribers must pay a further supplement on guest teacher nights. A mandatory account will be created for you on the TLC website so that you can amend or delete your subscription. If paying by credit/debit card, your payment will be processed by Stripe. If paying by a BACS standing order, you can amend this via your bank, but you will also have a login to the TLC website account for administrative purposes. If paying by a BACS standing order you must arrange this yourself and the payment must leave your account on the 1st of every month. Subscription holders may fast track to the front of the queue at TLC on your designated evening! 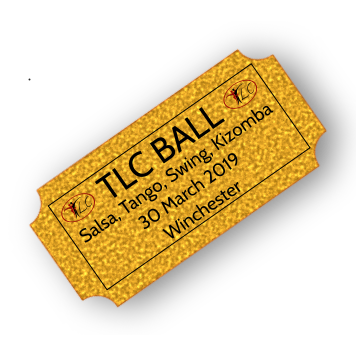 If you take one year’s continual membership, you will receive 1 free ticket for the TLC Ball.